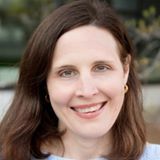 Kerry McDonald is a mom of four never-been-schooled children in Cambridge, Massachusetts and has been deeply involved in education policy and practice for nearly two decades. She has a B.A. in Economics from Bowdoin College and a Master’s degree in education policy from Harvard University. She is a senior education writer for the Foundation for Economic Education (FEE) and Intellectual Takeout, a monthly columnist for Natural Mother Magazine, and a contributor to Forbes, NPR, Education Next, Secular Homeschool, and Green Child Magazine. In 2015 she co-edited the book, Choosing Home: 20 Mothers Celebrate Staying Home, Raising Children, and Changing The World. Kerry is a co-founder of Alternatives To School.com, a board member at the Alliance for Self-Directed Education (self-directed.org), and blogger at Whole Family Learning (www.wholefamilylearning.com). Follow her writing on Facebook (www.facebook.com/wholefamilylearning) and on Twitter @kerry_edu. 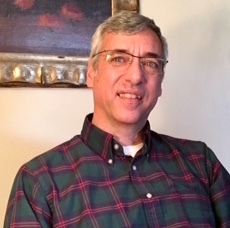 Patrick Farenga has more than 36 years of fieldwork, advocacy, and personal experience helping parents and children learn in their own ways. 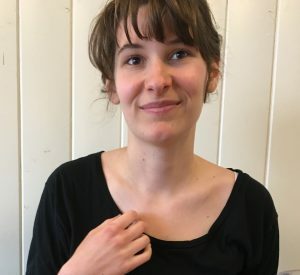 Farenga is a writer and education activist who addresses academic and general audiences about working with children, not on children, to help them learn. Farenga worked closely with one of the founders of the modern homeschooling movement, the late author and teacher John Holt, and published Growing Without Schooling magazine (GWS). GWS was the nation’s first periodical about learning without going to school, started by Holt in 1977 and published by Farenga until 2001. Farenga speaks as a homeschooling expert at education conferences around the world as well as on commercial radio and television talk shows in the United States (The Today Show, Good Morning America) and abroad. Farenga writes about homeschooling and self-directed learning for a number of publications and operates the John Holt/Growing Without Schooling website, www.johnholtgws.com. He is also a founding member of www.alternativestoschool.com and the www.self-directed.org. Farenga’s books include Teach Your Own: The John Holt Book of Homeschooling (Perseus, 2003), The Legacy of John Holt: A Man Who Genuinely Understood, Trusted, and Respected Children (HoltGWS, 2013), and How to Report Unschooling to School Officials (HoltGWS, 2015). Farenga has also written chapters about homeschooling in Encyclopedia Britannica (2014, 2010), A Parent’s Guide to Homeschooling (Mars Publishing, 2002), Creating Learning Communities (FER, 2000), The Handbook of Alternative Education (Macmillan, 1994), The Exhausted School (Oxford Village, 1992), Schooling At Home (John Muir, 1990), and The Encyclopedia of School Administration (Sage, 1988). Bria Bloom is a born and raised unschooler: her first school was college. Her Self-Directed Education has been such a strong influence that she has committed her life’s work to advocating for SDE for all. She has had the opportunity to help others learn in a variety of ways, including teaching Martial Arts since she was 14 years old, and working for five years in a play-based early learning center in Seattle. In addition to her work with children and families, she writes, presents, and facilitates workshops on early education, and is currently working as the Community Manager for the Alliance for Self-Directed Education. You can see some of her work on her blog, Ars Vigeo. Danielle A. Levine is a lawyer and children’s rights activist. 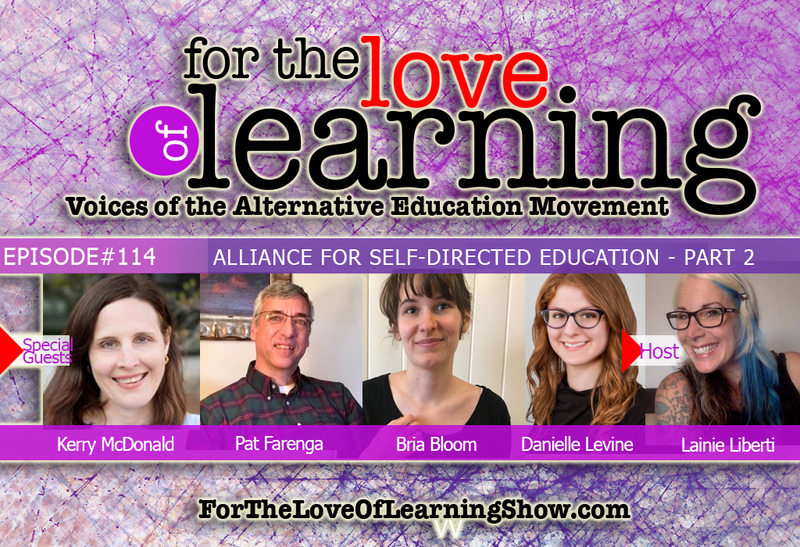 Her firsthand experience of the psychological and legal harms caused by mainstream schooling led her to join the Self-Directed Education movement. Her personal mission is to promote greater legal status for children, including the right to vote, exercise free speech, and make intimate decisions. Danielle is the Co-founder and Executive Director at Dida Academy in Brooklyn, NY, and a board member of the Alliance for Self-Directed Education. She works one-on-one with a child with cerebral palsy (non-verbal) who attends a democratic school, and is convinced that self-direction and self-determination should be available to all, regardless of ability or disability. During law school, Danielle represented suspended students at their administrative hearings with the Suspension Representation Project. After graduating from law school, Danielle served as the Director of Continuing Legal Education at the Brooklyn Bar Association, where she worked with expert attorneys and judges to produce specialized legal courses. Danielle is happiest when she’s hanging out with kids and helping them learn more about whatever’s important to them. She has worked with learners of all ages as a personal tutor for several years. 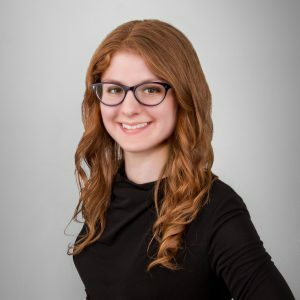 Danielle is interested in the governance issues related to independent educational ventures and increasing financial accessibility to self-directed education.